In honor of Veteran's Day, our Nov. 12th event will be focused on military transition into the civilian workforce in the field of Project/Program Management. 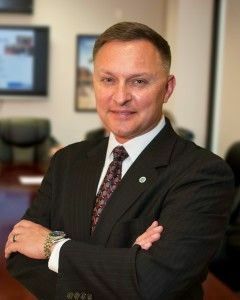 We will feature a two-part session presented by Timothy D. Kornacki, Major USMC (Ret. ), founder of For Their Honor. Communication is consistently cited as a key factor in project success (or failure), so all PM's can benefit from getting insights from Julie McLean's session. Feel free to invite your friends and colleagues who also might benefit from joining as we welcome non-members to all Chapter Events!